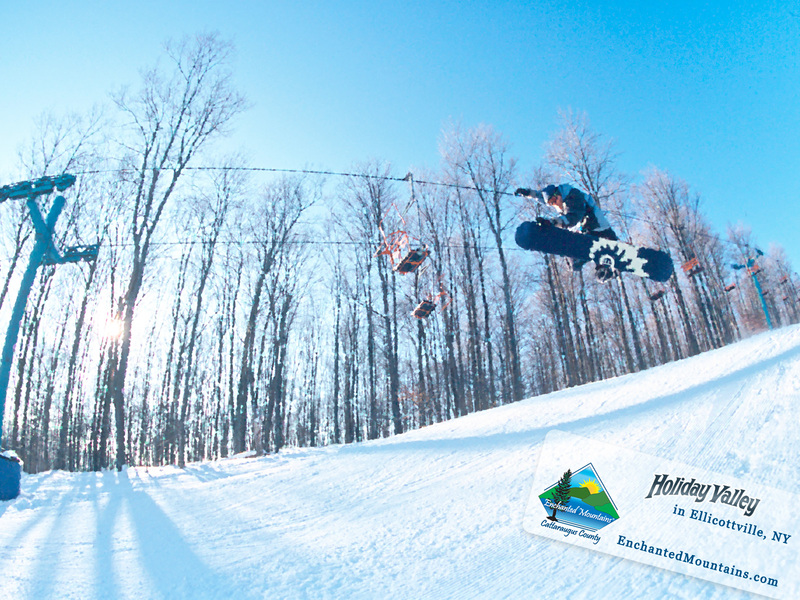 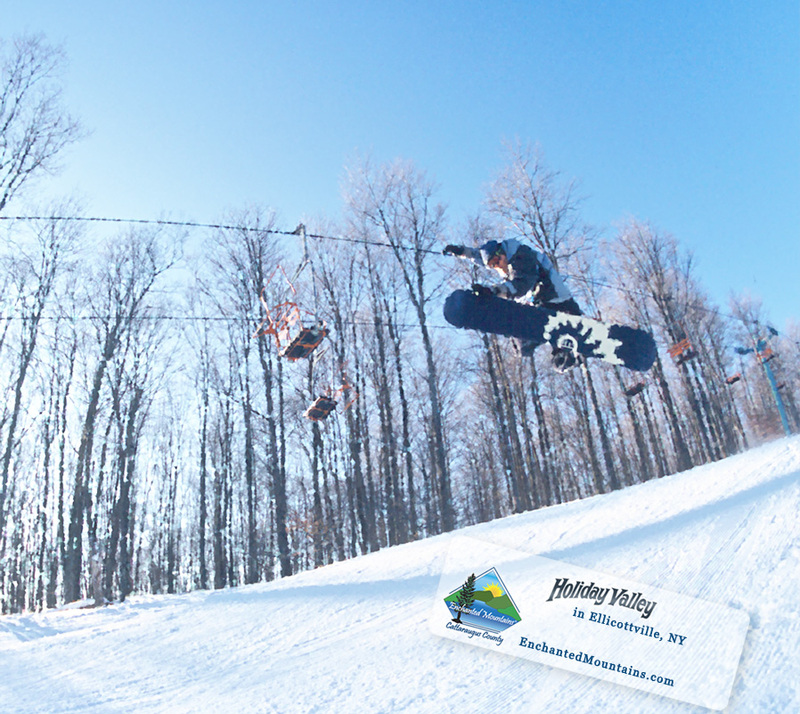 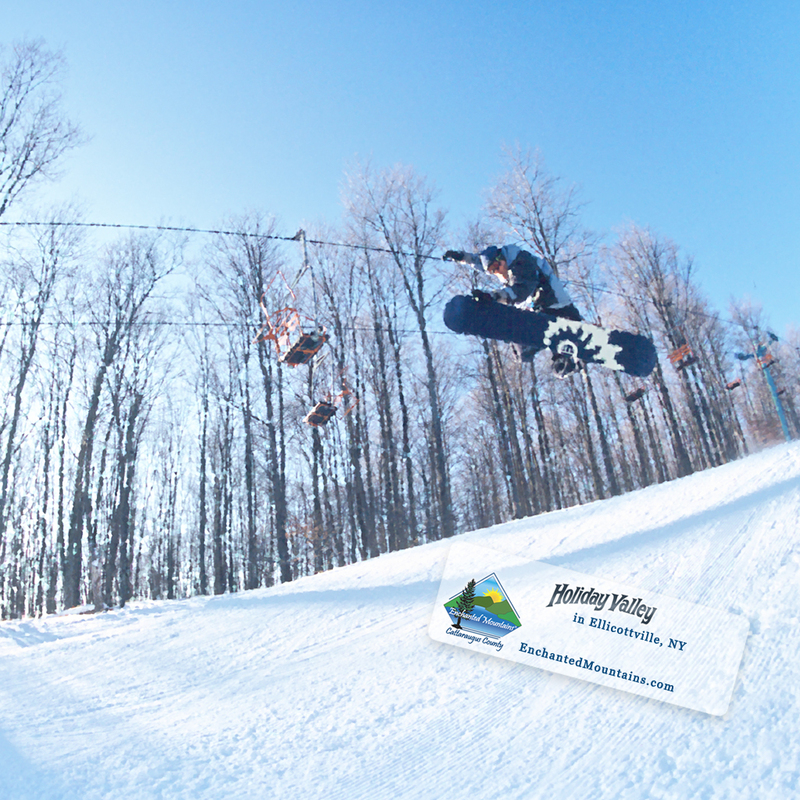 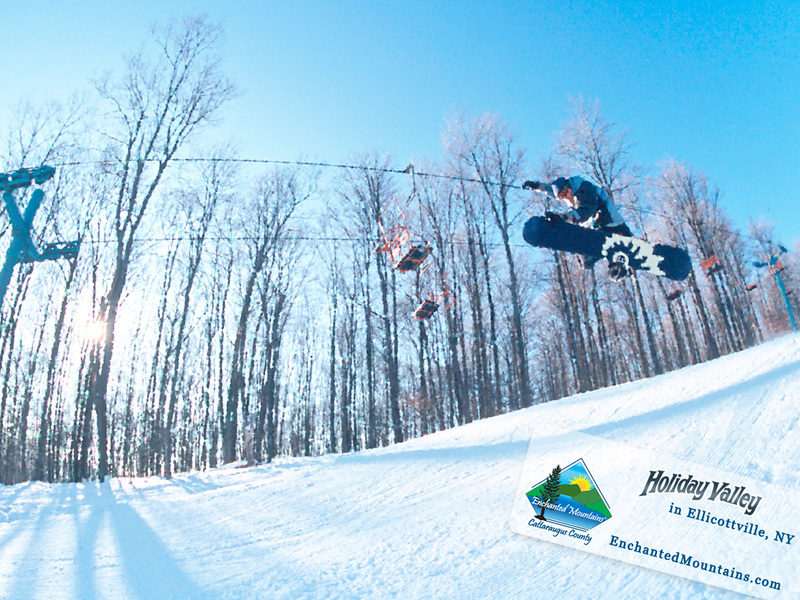 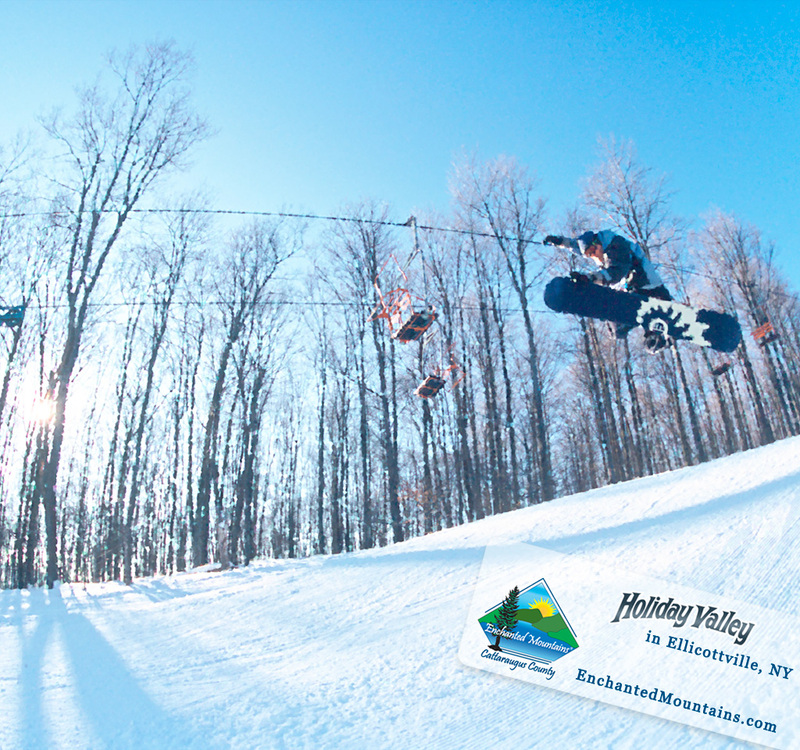 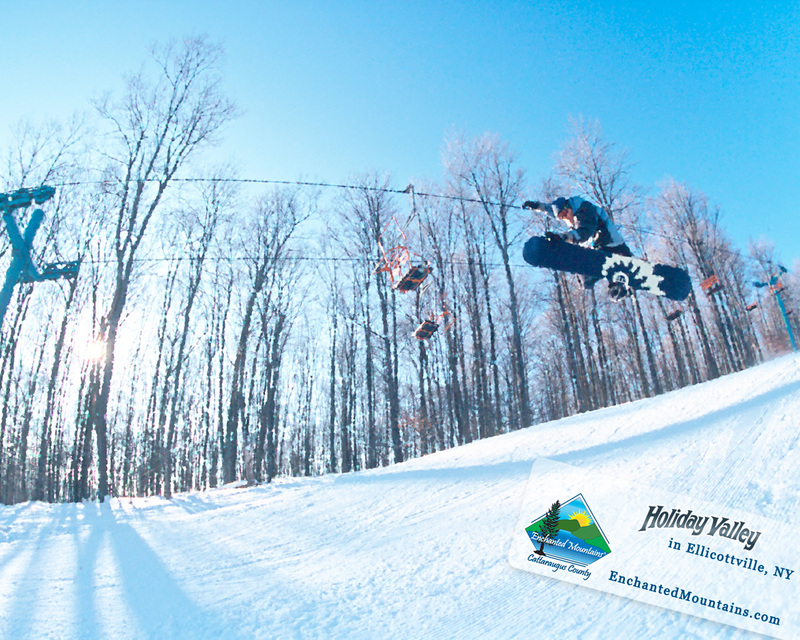 The wallpaper "Snowboarding at Holiday Valley" is was created from a picture taken of Billy Bacon riding at Holiday Valley in 2005 by Darren McGee. If you would like this in another size please leave a comment below. We're thinking about creating an unfiltered version of the wallpaper so tell us what you think by placing a comment below.